Knock three times on the clubhouse door for entry. 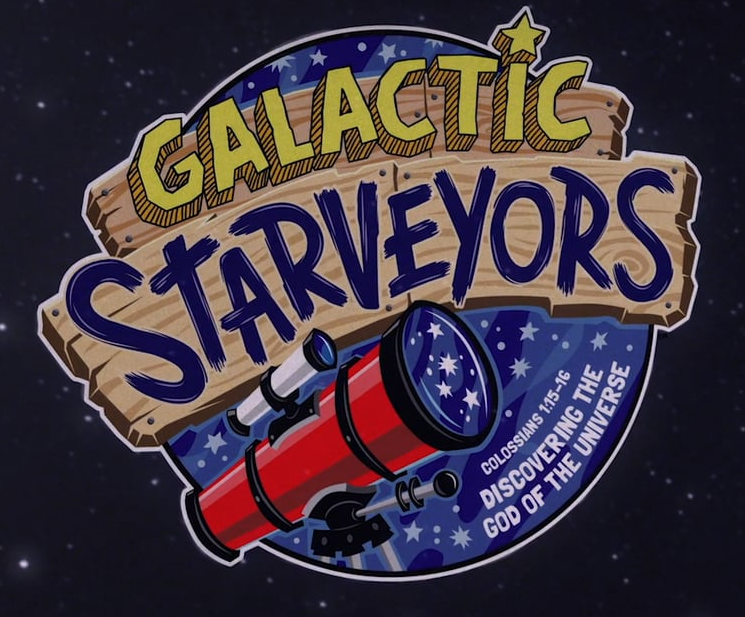 VBS 2017 turns your kids into Galactic Starveyors! As kids focus their telescopes on the marvels painted in the sky by the Creator, they will discover the wonder among all wonders – that the God who created everything there is – the knowable and the unknowable, the visible and the invisible – wants a personal relationship with them! Register your kids for VBS 2017 and invite them into the clubhouse to show them the God who is ‘over the moon’ in love with them. Join us July 16-19, 2017 from 6:30pm to 8:30pm. In order to register go to our events page and click the link that corresponds with the date of the event. Questions please email aerobinson1@zionhilljonesboro.org.